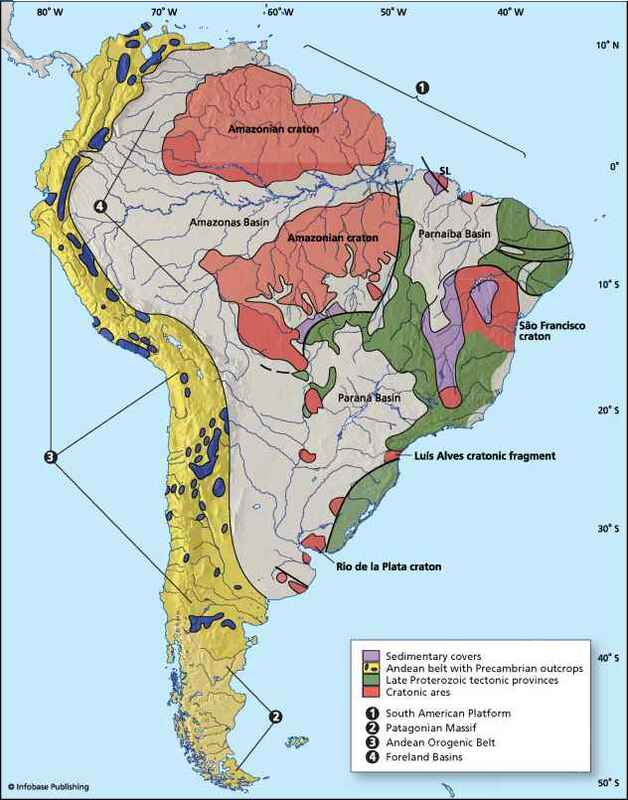 Rising temperatures can disrupt the balance of nature. In Europe, woodland caterpillars are hatching two weeks earlier in spring, and birds returning from Africa to breed arrive after most of the caterpillars have gone. They struggle to find food, and their young may starve. The polar bear evolved about 250,000 years ago from the grizzly bear to become a specialized Arctic hunter. It lives on the pack ice on the surface of the Arctic Ocean, but favors the thinner, yet stable ice that forms in winter around the fringes of the thick, permanent ice near the North Pole. It wanders over vast areas of the frozen ocean, but it can also swim for several hours to cross stretches of open water. Either way it spends most of its life at sea. Climate change is a serious problem for the animals that hunt or breed on the sea ice of the Arctic. The ice is shrinking each year, and the summer ice may disappear completely by 2070, or even earlier. The most vulnerable of these animals is the species right at the top of the food chain —the polar bear. It feeds mainly on seals, which eat fish that feed on smaller fish and crustaceans. If the warming of the Arctic Ocean disrupts this food chain, all the animals will suffer, but polar bears will suffer most because it takes a huge number of crustaceans, fish, and seals to support just one bear. Polar bears are also specialized for hunting on the sea ice, so if the ice vanishes, the bears may vanish too. The polar bear's main prey are ringed seals and bearded seals. It catches the adult seals when they come up through holes in the sea ice to breathe. It is an expert at detecting these breathing holes by scent, locating them from up to 0.6 mile (one kilometer) away. In early summer the bear sniffs out the snow-covered ice caves of ringed seal pups, and breaks through the ice to catch them. When the pack ice melts, polar bears find hunting difficult and may not eat for four months or more until the sea freezes in the fall. Pregnant females retreat to snow dens where they have their cubs in midwinter, feeding them on their rich milk until they emerge onto the ice in spring. Rising temperatures mean that large areas of ocean that once stayed frozen throughout the year now become open water with a few scattered ice floes. Polar bears often have to swim long distances between areas of stable ice. The ice also melts earlier in summer. This forces the bears ashore, often before they have eaten enough to build up the thick fat reserves that allow them to survive without eating until the sea freezes again. Polar bears are badly equipped for hunting on land, and when the pack ice melts in summer, hungry bears often enter northern towns in search of food. They are big, dangerous animals, so this can lead to trouble. 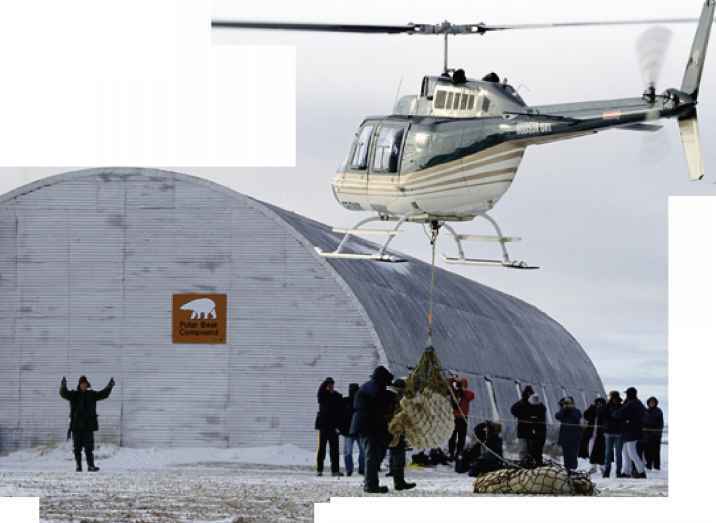 If bears become too much of a nuisance around towns, they may be tranquilized and airlifted to places further north where there is still enough pack ice for them to hunt at sea. 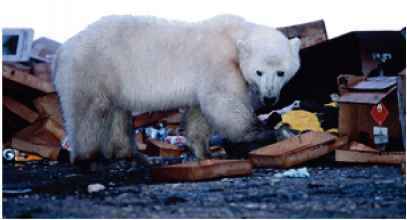 Hungry polar bears often scavenge near human settlements. They frequently raid garbage dumps, where they may eat things that they should not. They naturally eat a lot of fat to build up their own energy-rich fat reserves, and starving bears have been seen eating dumped industrial grease and even motor oil. Many bears are also becoming slowly poisoned through eating prey contaminated by pollution, partly because a lot of the pollution was locked up in Arctic ice that is now melting. 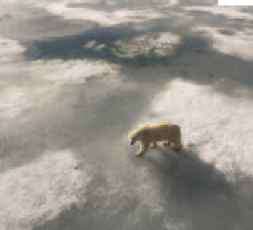 If the Arctic sea ice disappears completely in summer, the future for polar bears looks bleak. The seals that they prey upon will become scarce as they lose their icy breeding habitat. Female bears may not be able to find enough food to see them through the winter when they nurse their young. Unable to hunt effectively on land, many bears will just starve. 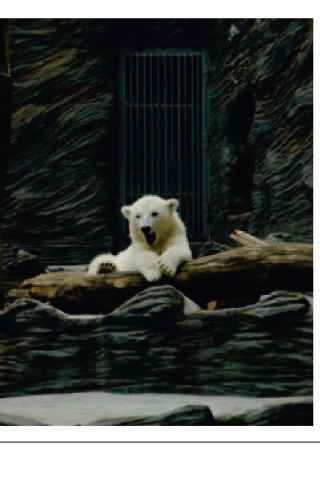 So it is likely that the polar bear will become extinct in the wild, with just a few surviving in zoos.